The SingHealth Duke-NUS Education Conference 2019 returns on 27 & 28 September 2019 at Academia (located in SGH Campus). Join us for this landmark healthcare education event by the SingHealth and Duke-NUS Academic Medical Centre - Discover the latest trends in teaching innovation, exchange best practices, network and engage with like-minded healthcare educators and learners passionate in raising healthcare education standards to improve patient care. How can you be a part of this biennial signature Conference? You can contribute to the Education Conference by shaping the programme and presenting at the Conference! The organising committee is pleased to invite all healthcare educators and learners to submit proposals and shape the conference programme. Submit your programme proposals for the Education Conference by 21 December 2018! All are welcome to submit a programme proposal, including first-time presenters. Submitted proposals must be relevant to healthcare education. Click ​here​ for a reference of past year's programme. Are the topics and skills of practical significance and relevance to Conference participants? Can the key message or ideas be applied to other fields and disciplines? (Applicable to workshops only) Are there opportunities for participants to interact and practise their skills? Proposals must be complete at time of submission. Incomplete proposals will not be considered. Proposals and presentations that appear to be promotional in nature will not be accepted. Presenters are required to present his/her presentation slide using the template provided by the Secretariat. Important note: All presenters (including co-presenters) must register as a Delegate for the Conference. Registration will open in April 2019. Please note that registration fees will be forfeited in the event the presenter withdraws from the programme after the proposal has been accepted and registration has been made. Download the Call for Proposals form here. 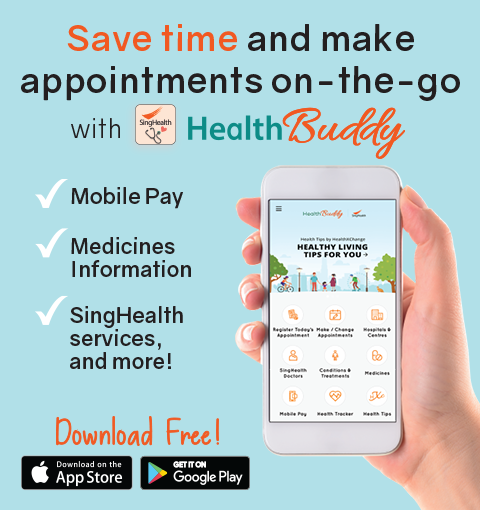 Email the completed form to educonf@singhealth.com.sg by 21 December 2018.